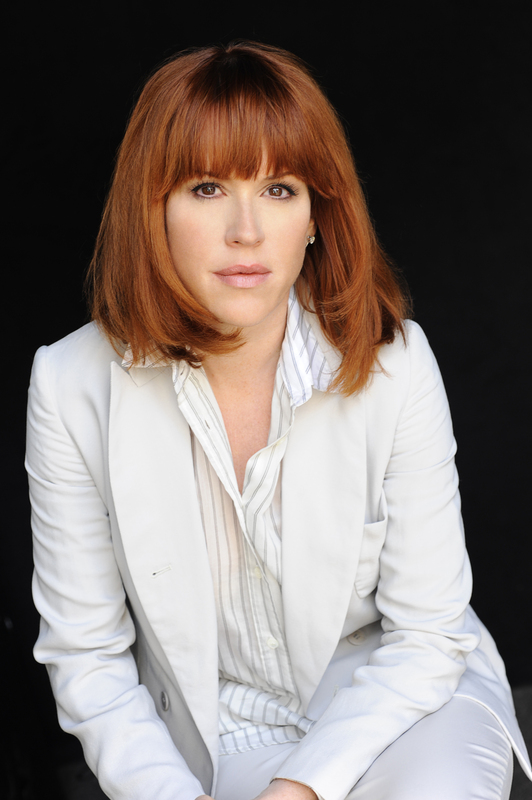 Brief about Molly Ringwald: By info that we know Molly Ringwald was born at 1968-02-18. 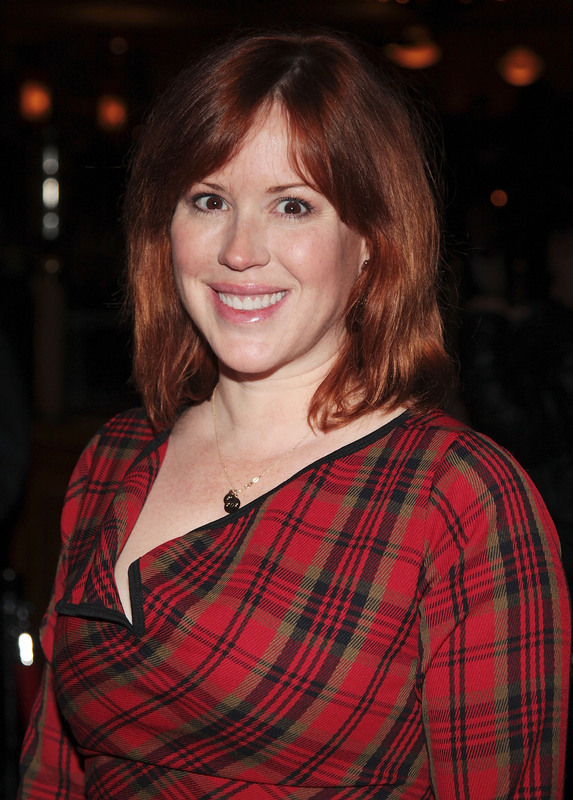 And also Molly Ringwald is American Actress. Some Molly Ringwald's quotes. Goto "Molly Ringwald's quotation" section for more. I have a very independent spirit. And to be honest, most actors are incredibly solipsistic. I don't really believe in regret. I think you can always learn from the past, but I wouldn't want a different life. I never felt terribly comfortable in the public eye. I think when people hear about a celebrity writing a book of any kind, the assumption is that it was dictated to a ghostwriter. I wish I had been more prepared, both for success and for failure, when I was younger. I'm so associated with being young and being with a teenager. John Hughes had such a huge impact on filmmaking. Originally I considered myself a singer. When I was turning 40, I felt that there were no books out there that hit the spot in terms of what I wanted to read. When you say you're 40, you can't call yourself an ingenue any more. I didn't have parents who were, you know, racing to get a reality television show, you know? Or looking to benefit in some way from their daughter's fame.